Today’s freebie is a package of flat Bootstrap registration forms containing three different templates to integrate in your projects, to learn from them or just to get some inspiration. After the release of these 3 registration forms a few weeks ago and after seeing that the users liked them, I thought of creating another version with a flat style and flat colors which I’m publishing now. As you’ll see, this new version is very similar to the first one, but comes with a new style and some small layout changes. 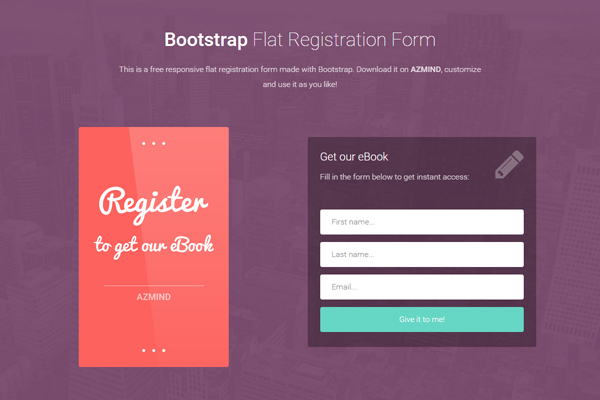 These 3 templates include: a registration form with description and call to action buttons, an iPhone mockup with a registration form, and an eBook mockup with a registration form. Some other features: fullscreen background (with image slider also available), Font Awesome icons, Retina ready, simple jQuery form validation, etc. Below you’ll find the full list of features, the live preview link and the download link. 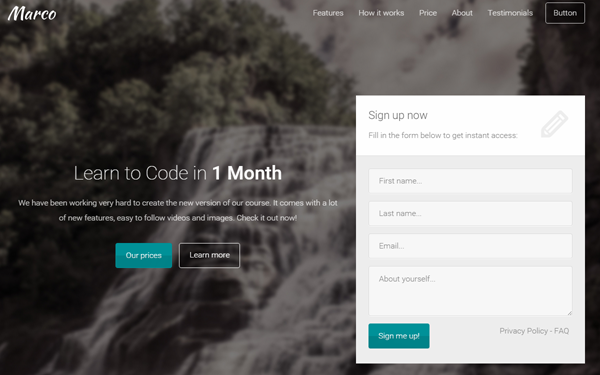 A simple registration form with a description and action buttons. You can change, remove or add new fields to the form, change the description text and the buttons. 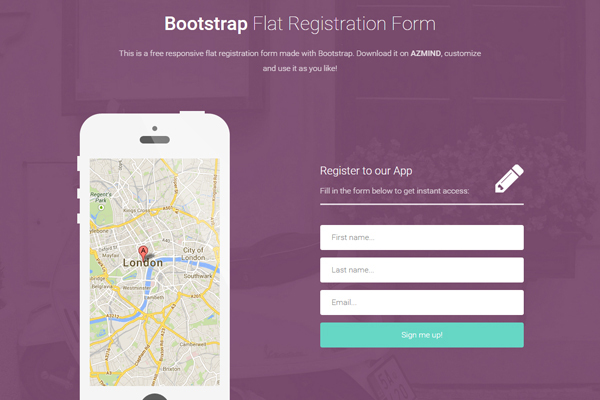 A registration form with an iPhone mockup you can use for example to present your App. 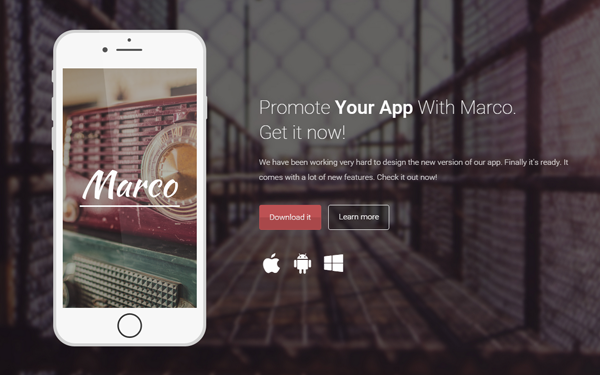 You can use the PSD files to add your own App screenshot. You can use this template for example if you want to give a free eBook to your readers and you want them to subscribe to download it. Download the zip package below and extract it. You’ll see that each form template is in its own folder (named “form-1”, “form-2” and so on) with all the needed files. 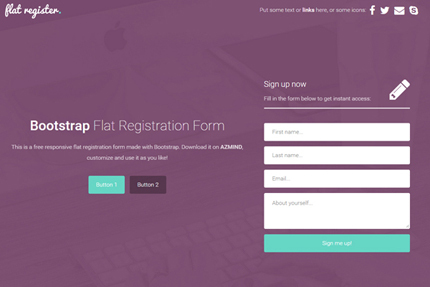 You can use these flat registration form templates in personal and commercial projects, but you can’t sell or distribute them directly, “as is”. If you plan to use them, a link to this page or any form of spreading the word will be much appreciated.